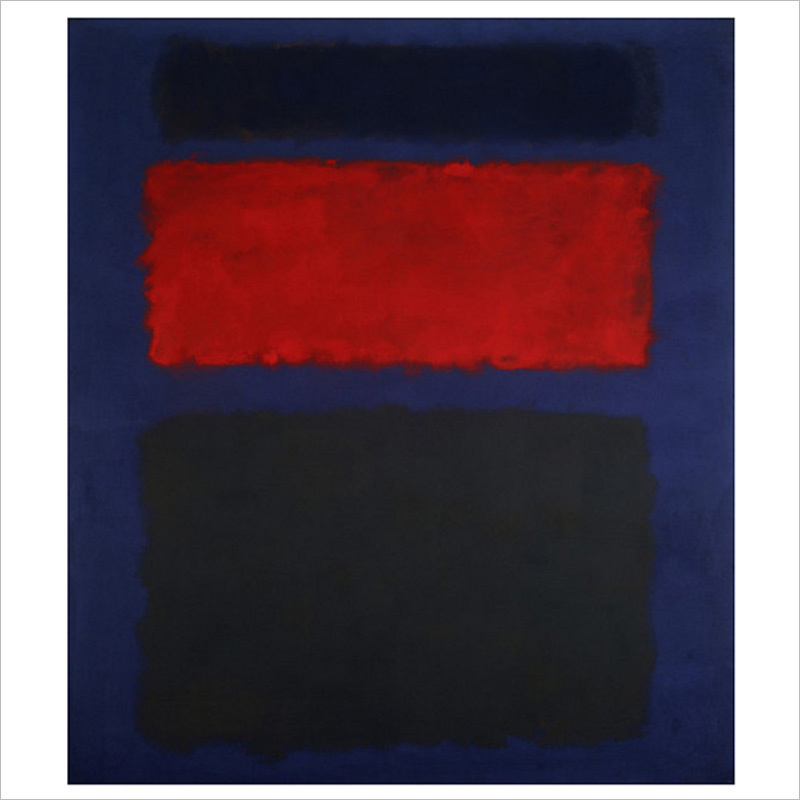 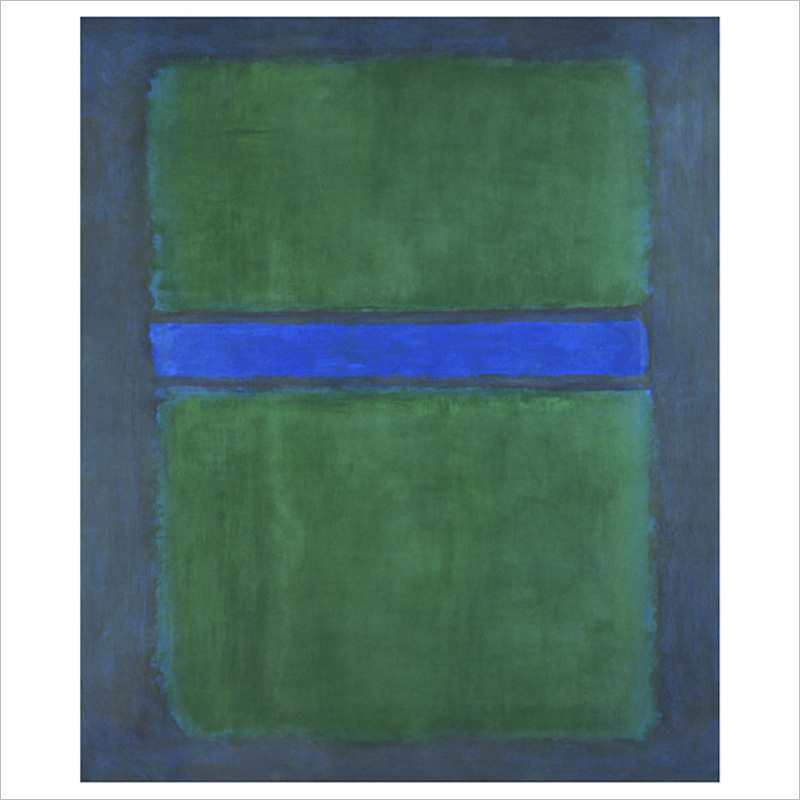 This painting has a red square in between two midnight blue rectangles on a navy blue ground. 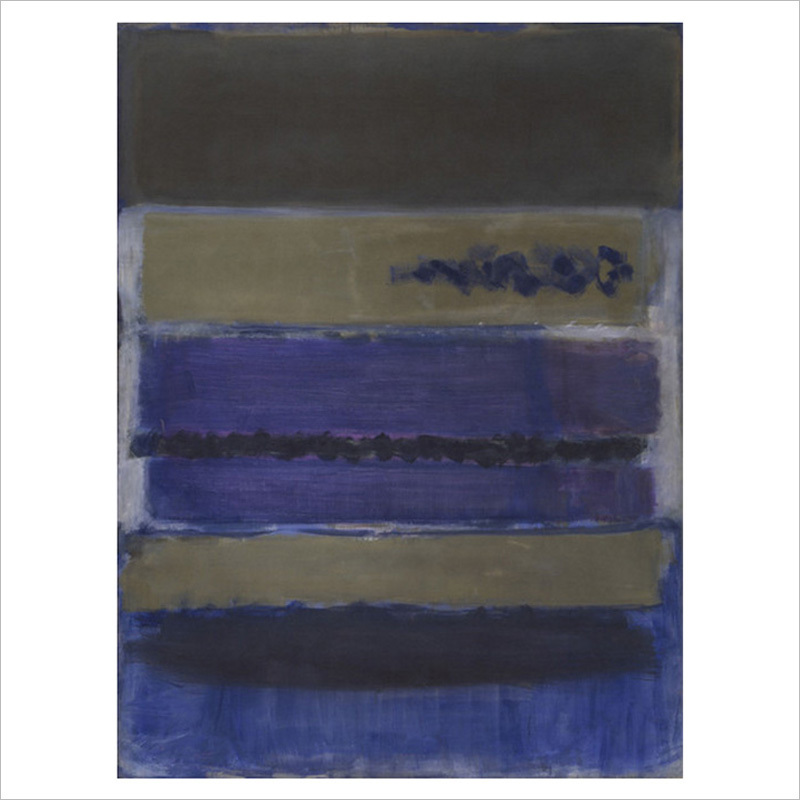 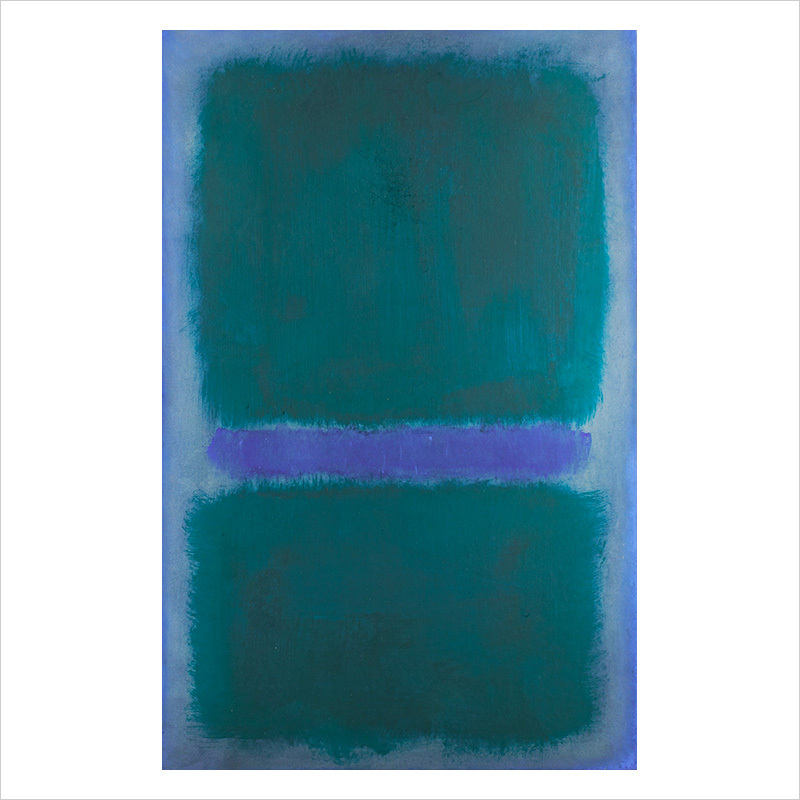 In the early 1960s, when this painting was created, Rothko enjoyed time with family, but was still suffering from mental illness, that contrast is expressed between the vibrant red and darker blues. 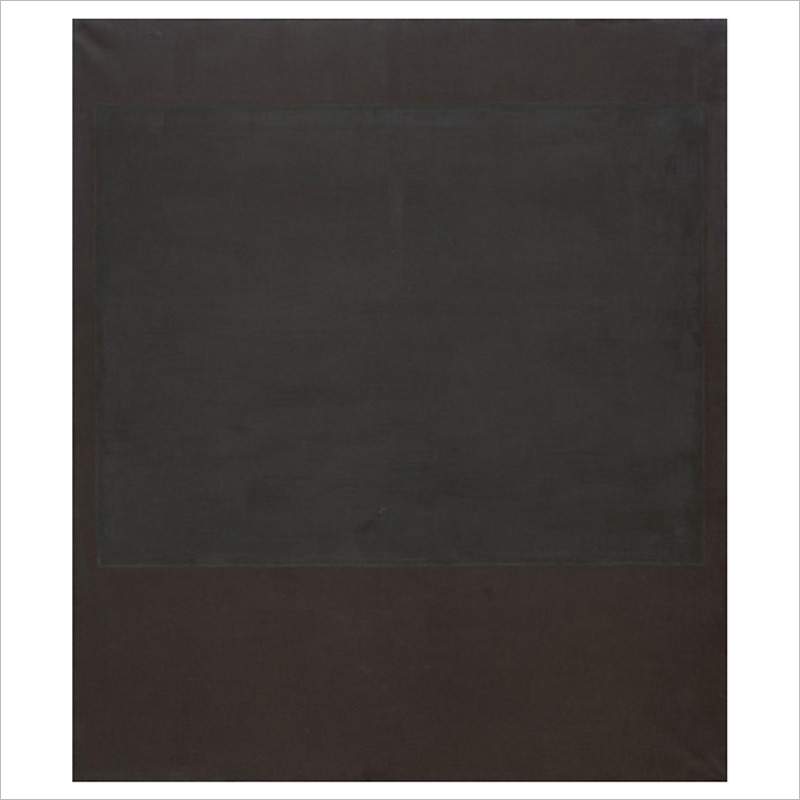 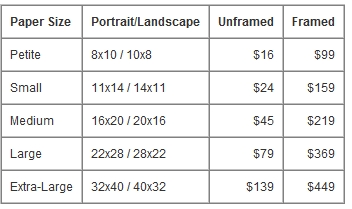 92 7/8 X 81 In.